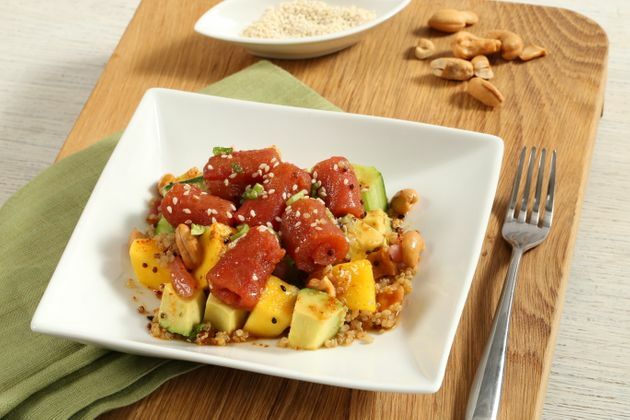 Picky eaters, vegetarians and vegans rejoice: Fish-less tuna is here, and it’s going to turn your world upside down. Despite its appearance, this “tuna” made by Tomato Sushi isn’t fish at all. It’s actually just sliced Roma tomatoes, which have a similar texture and flavor to raw tuna, according to its inventors.